FREE Financial Software Request it today !!! Cash flow management for small businesses is what helps small businesses reduce expenses and increase profits. 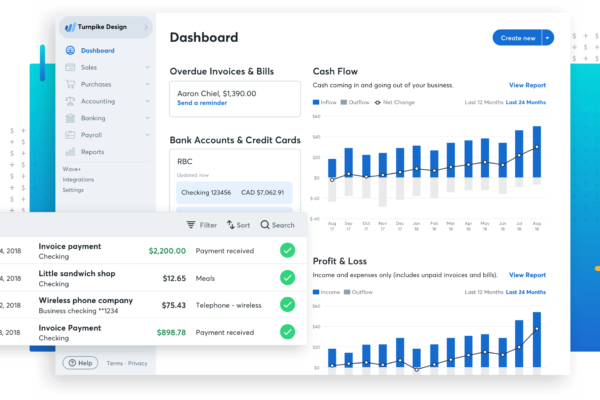 Cloud base accounting and bookkeeping for small businesses at Lendinero. This new service was launched by our teams because only 30% of businesses get approved for a business loan. The underlying reason was attributed to cash flow issues. Undoubtedly, seems like this is a common challenge that many businesses face. As a result, many businesses face challenges in managing income and expenses. The way you manage cash is reflected in your business bank statements. 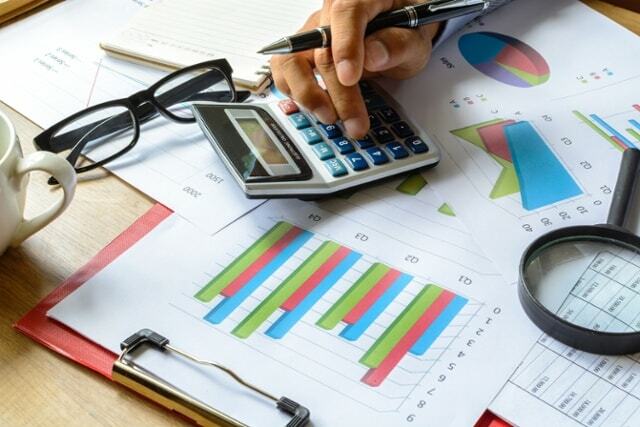 Managing revenues and expenses properly for small businesses is an essential part of any operation. How do you know if you need this service? At this time, ask yourself the following questions. Paying too much overdraft fees? Have too many non sufficient fund activity? Probably, these are the biggest indicators that money is not properly being handled in your company. Certainly, you don’t need to feel bad about because there are solutions. One out of ten small businesses suffer from the same dilemma. Finally, you can count on Lendinero to help you manage your businesses finances better. For this reason, you will acquire free financial software when you enroll in this program. How do you resolve cash flow management? Cloud based bookkeeping or accounting is the answer. By and large, many business have turned to online bookkeeping as their choice of preference. Hence, there is a huge need for cash flow management for entrepreneurs, because the largest concern is profits. Above all, the end goal with this service is to help your organization become more profitable. All in all, financial reports on a monthly basis will provide those results. Furthermore, you will obtain month to month financial statements. Do you currently obtain a month to month profit to loss? Maybe, as a business owner you don’t have time to manage business finances with details. Due to the fact that you are busy running your operation is probably the biggest reason why this area of your business suffers. Rather than finding the time, let our experts prepare month to month profit to loss statements for you. In summary, the online software and our services will help your business save money.